We built the templates for your needs and we’re excited for you to start using them! We built the templates for your needs and we’re excited for you to start using them! We do need to cover some logistics first. 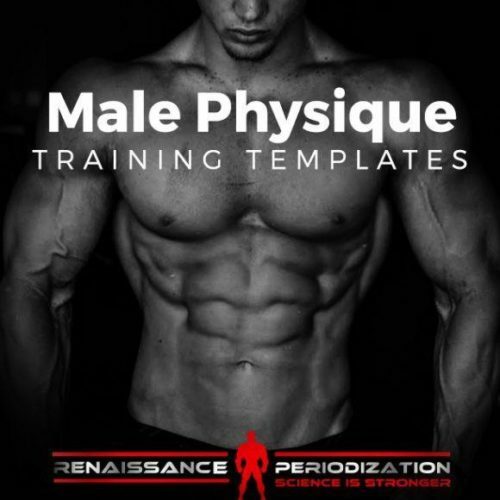 You’ll have to read and agree to a short waiver agreement (Training Template Waiver) By signing, you confirm that you are in good physical health, able and ready to train hard and that you understand RP won’t answer specific questions in regards to these templates (personalized Q&A is reserved for our 1:1 clients). 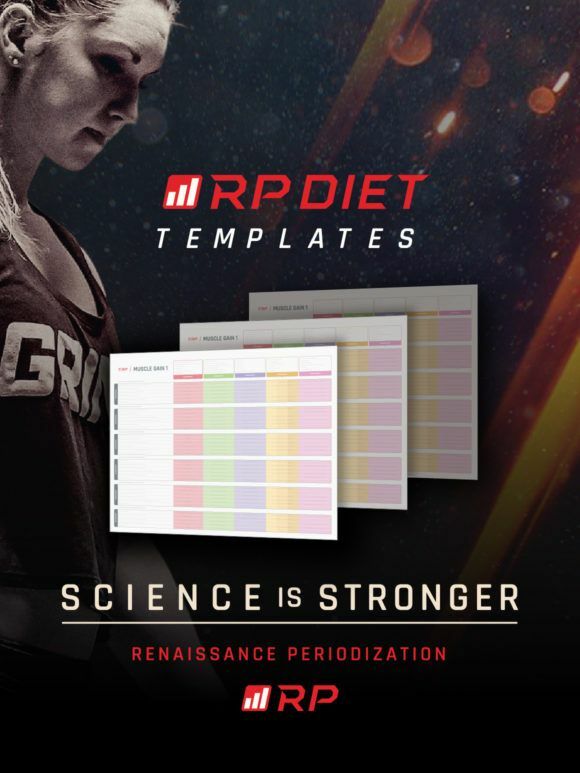 But you are welcome to read and post questions in the RP Clients group – our private Facebook group, with thousands of active members – to help answer any template related questions that may arise. The templates are built in Microsoft Excel, so a modern version of that program is highly recommended so that you can access the videos and use the ratings system. Some of our template testers have successfully used the mobile Sheets program and Apple’s Numbers program as well as Google Sheets, but this doesn’t always work and we can only guarantee performance in Excel. 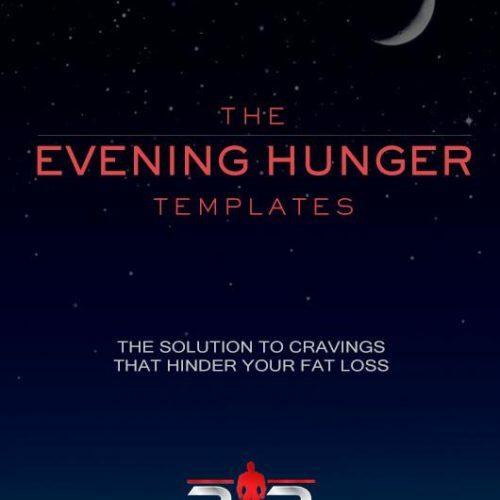 Because the templates are designed to get you awesome results, they are going to be pretty tough and plenty of work. 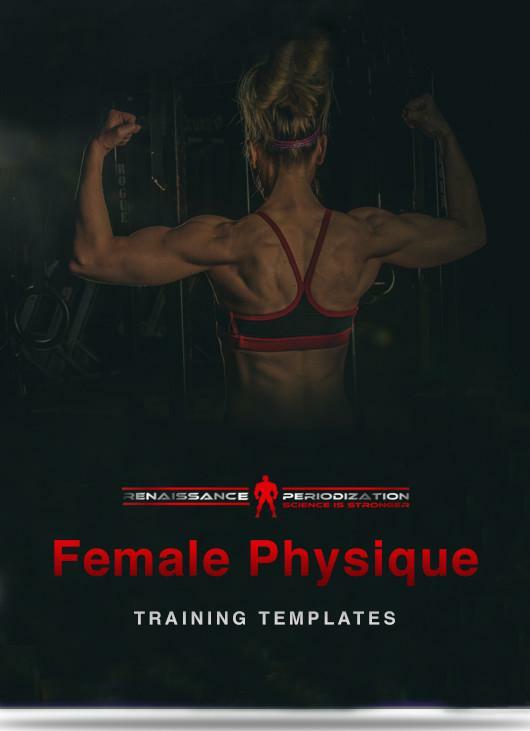 This means that we’d highly recommend first-time users to have at least 6 months of weight training experience (of any kind) before starting the templates. Advanced Training option only comes in 3, 4, 5 or 6 days/week option. There is no 2x/week option for advanced athletes. (5+ years of training). If you select 5+ years of training as your experience level, you will not see a 2x week option; you will see 3 ,4, 5 and 6 days a week as the program options. We can only guarantee full program functionality in Microsoft Excel (a current version of MS Excel). The day per week option you choose is final, any other combinations will require a separate purchase. (ex – if you order the 5x/week and need the 4x/week, it will require a separate purchase).